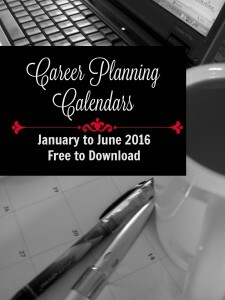 Use these free career planning calendars to help you list your career or business tasks for each month as they relate to your Career goals for January-June 2016 and align with your top 5 career values. This Month-at-a-Glance format is great for posting up on your mirror, bulletin board or wall to keep you on track for the month. Note: I will be posting the July-December 2016 calendars in June so that you can download and plan ahead. I’ll send a notice by email to those that download these calendars to let you know when the remaining calendars have been posted. 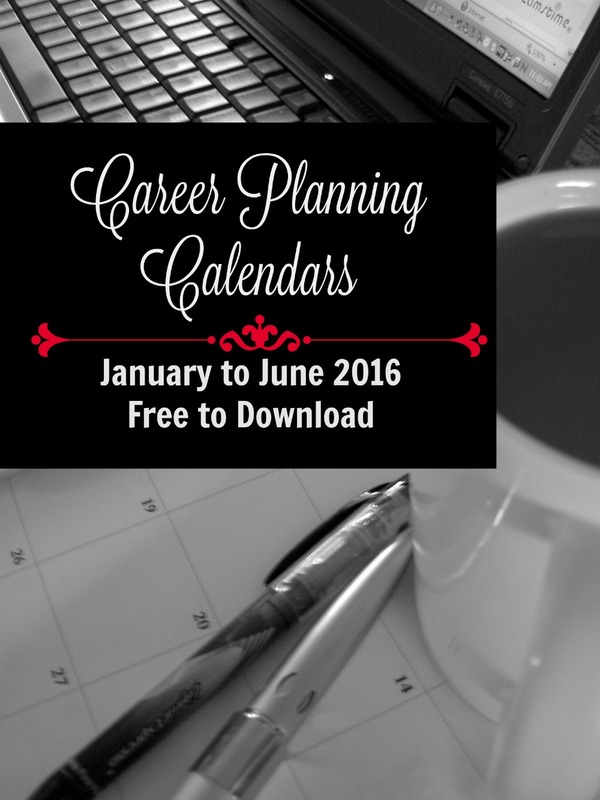 To download the free Career Planning Calendars, following these steps. Click on the “Free – Add to Cart” button. Click on the six blue links “Career Plan Calendar – Jan 2016”, “Career Plan Calendar – Feb 2016” and so on. The MS Word files will download to your computer. Save the templates on your computer. Note: you will also receive an email with a link to the documents. Open and use these calendars and start planning your career related tasks. See my blog post for instructions on how to complete the SMART career goal and the career values section of the calendar. 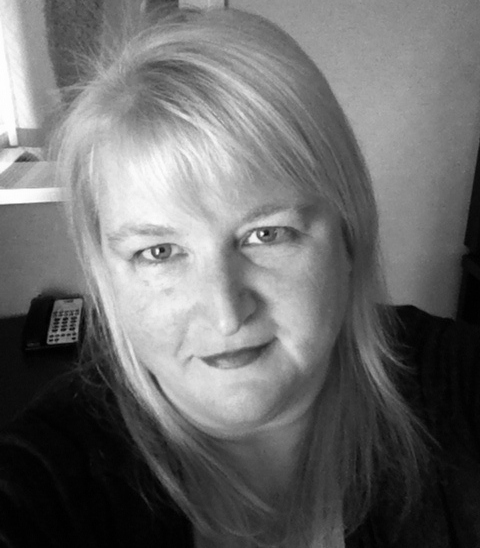 Career Minded’s head consultant, blogger, webmaster and resident bookaholic, I have way too many years of experience in adult education, corporate training and training program and training project management. However, I am constantly learning and growing as we can never know it all, right? You can read my full bio on the services page.